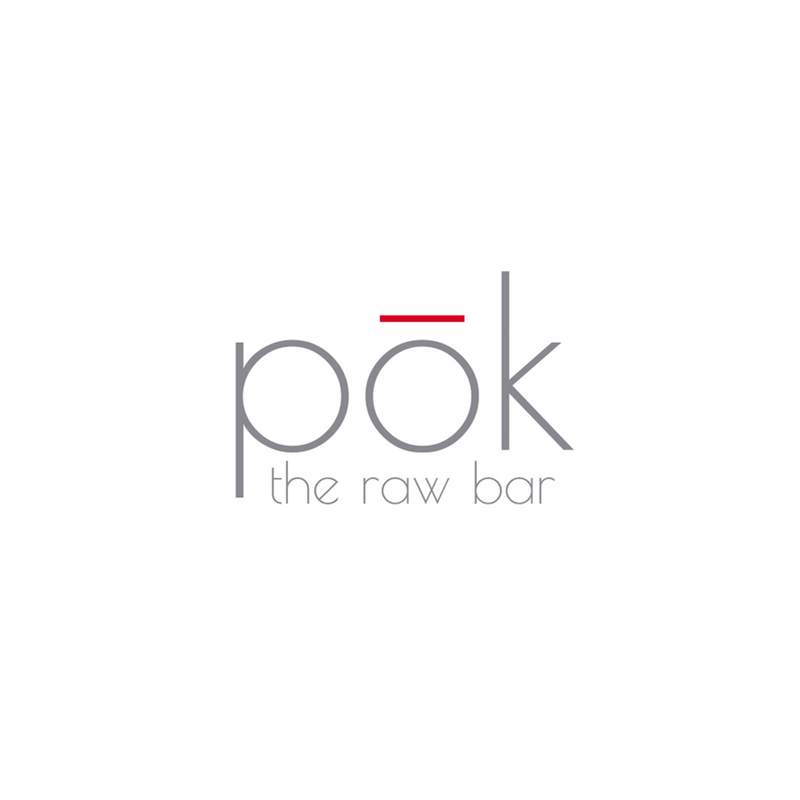 Pōk the Raw Bar is healthy, pure, and delicious food re-imagined. Our fresh ingredients are gathered from local farmers and our unparalleled fish is flown in daily. We strive to create joyful experiences and savor every moment of life.